This book presents easy studies and corresponding short pieces that introduce the student to basic fifth position on the cello. Beginning with the idea that fifth position is most easily accessed from fourth position, the book continues with shifting directly to fifth position from first position. Useful for cellists of all ages, this book could be followed by the more complex exploration of the position in Fifth Position for the Cello (CHP198). 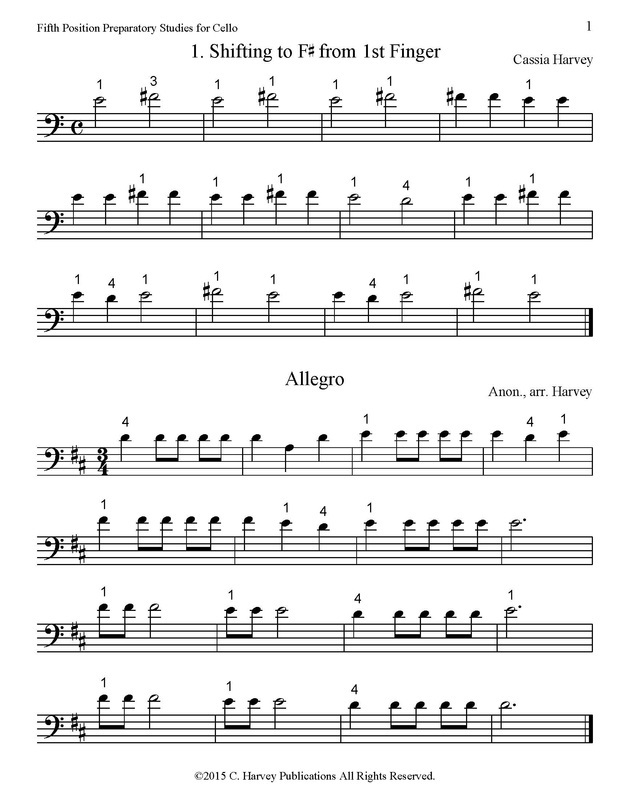 These position studies for cello are a great introduction to playing in the higher registers!